Leading the coaching team is Simon Mazzullo who has a wealth of experience. Sporting over 45 years experience practicing Judo, over 40 of those have been spent coaching Judoka. 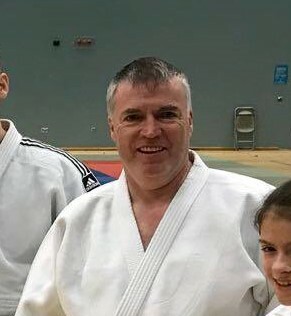 As well as Barnet Judo Club, Simon holds key positions with the British Judo Council and the BJC British Judo Foundation. 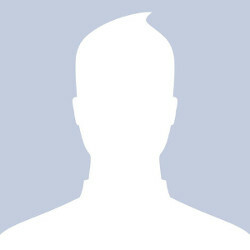 During his illustrious Judo career, Simon has won many medals including holding the UK National Champion title. Vince has over 40 years experience practicing judo and has been coaching for nearly as long! Having previously won the BJC Open with a clean sweep, he claimed Best Syle along the way. A highly decorated Judoka, Lukasz has over 20 years experience practicing and competing in Judo. 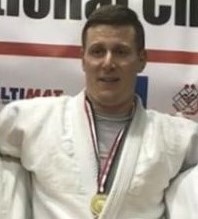 Helping coach Judoka at Barnet for the last 5 years, he brings a wealth of competition knowledge and techniques. Crowned UK National Champion twice, Lukasz has also represented Poland in the Veterans European Championships. Riki brings over 30 years experience. Riki enjoys competing at all levels including internationally. 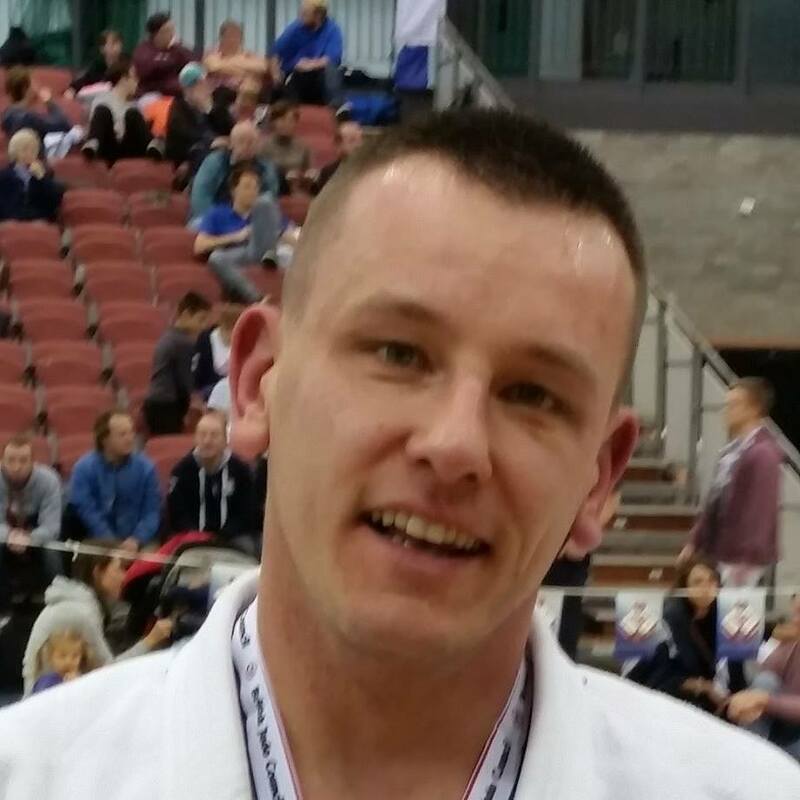 Recently crowned the BJC National Champion, he can coach all ages and all abilities and is experienced in preparing Judoka for gradings and competitions. Riki enjoys visiting other clubs around the country to help improve himself, and ultimately his students. 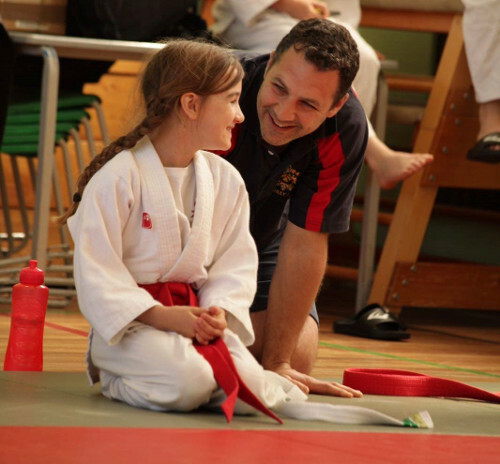 Marios is another of our coaches with over 10 years experience of Judo, including being level 2 FPJ qualified. 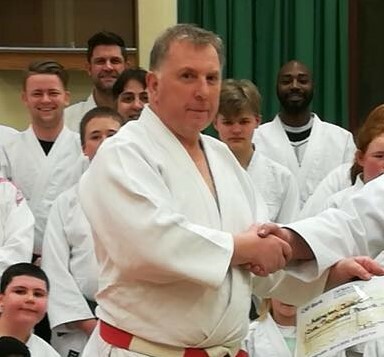 He's been involved with Barnet Judo Club for many years and is passionate to see it succeed. John brings over 10 years experience of Judo with the last two focused on coaching. John practices and coaches Judo for the enjoyment of the sport. Ben brings over 10 years experience of Judo with the majority of years from the BJA. Coaching for half that time, Ben brings an added twist with being left handed. 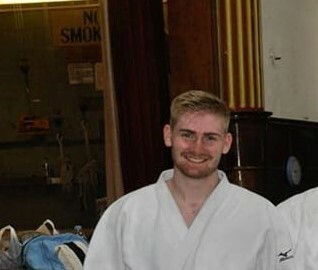 As a Junior, Chris was a successful Judoka having earned gold in London area competitions. With over 30 years experience of Judo, the primaries group respond well to his coaching. Chris is assisted by a couple of our juniors, Oliver and Sebastian as part of their personal development.